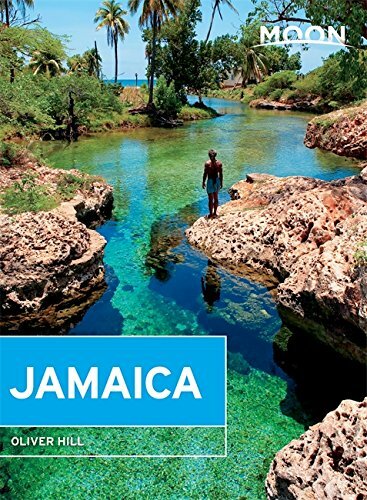 Jamaica is a palette of many colors - the beautiful sea and beaches, soft breezes, green mountains, vibrant culture, and locally sourced foods. West Indian and African traditions and cooking methods prevail throughout the island with fusions of other cultures from colonial times. Walk the streets of any town and enjoy the music and spicy aromas that fill the air. 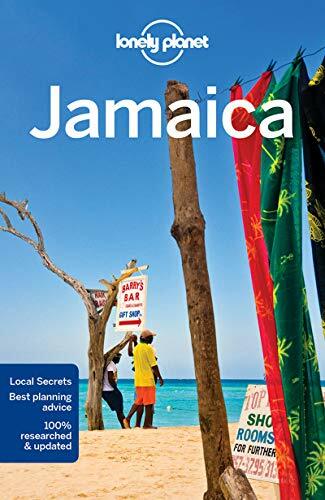 Jamaica is a feast to be experienced… get out on the streets, stop to chat with locals and eat the foods offered by street vendors. Jamaicans are friendly and the kids are curious. So don’t be shy. 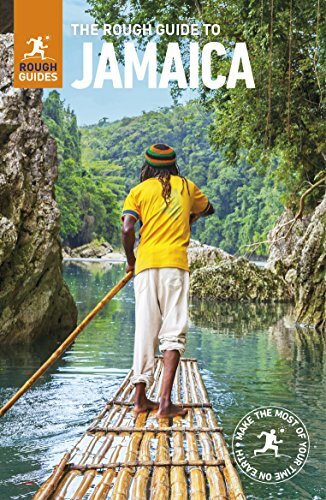 Once you get past the hair braiders and beach buskers, Jamaica has a huge heart, and it’ll leave a mark on yours forever.